Hybrid cloud is regarded by many as the best way to leverage the potential of cloud computing. But in practice, projects often gets uncontrolled. Already at least three years spent by the PR campaigns of the providers to promote the term hybrid cloud. They praise the concept as a golden bridge between two worlds. The promise are usually Hybrid Cloud offers more flexibility, lower the IT costs and seamlessly integrate internal and external IT resources, users can easily access it through self-service portals. Previously we wrote about the Confusing Promises in Private Cloud Services and this article, Hybrid Cloud is Trying Through the Back Door is possibly another point which might provide the future clients some insight. 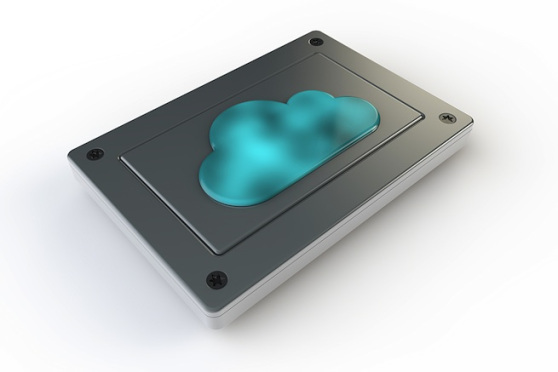 Quite obviously, it is important to understand the basics on Hybrid Cloud. Ideally, in hybrid cloud infrastructure; platform can quickly move from inside to outside and vice versa. Therein lies an important difference to the well-known outsourcing. Second thing is that, the hybrid cloud computing resources, the outsiders should run on a split-platform – between several customers’ infrastructure. In mixed infrastructures, there are many levels of hybridization : The term hybrid cloud, for example, relatively is applicable when an entity holds its hardware infrastructure partly in their own data center, partly in the providers, which are connected via Internet. But the vague term even if for just a few of them, is the own hardware infrastructure and software services from the public cloud. When it comes about hybrid cloud, in most companies at least officially the measures and processes precedes rather slowly, it has been a lot of talk in many companies across hybrid cloud In the past three years – but only one tenth of the companies think about it. Much popular used services are pure SaaS services, most of the companies plan to use public SaaS services or they are already using it. In other words; the companies are not sure why they are actually investing for hybrid cloud. In another critical area is the contract design for hybrid models, for which there is hardly any existing model. To define the interfaces for the risk of transition cleanly, with hybrid infrastructure is a very important issue, but it is less said. The basic problem of hybrid IaaS or SaaS structures is in the difficulty to change the providers. The technical connection is easy, but overall it takes many months for shifting of standard services such as email which is relatively easy. Cite this article as: Abhishek Ghosh, "Hybrid Cloud is Trying Through the Back Door," in The Customize Windows, April 6, 2013, April 19, 2019, https://thecustomizewindows.com/2013/04/hybrid-cloud-is-trying-through-the-back-door/.